Amazing guided meditation for Astral Projection using the "Roll" technique. Over 4k per week are listening and experiencing fantastic results! Feel what many have experienced a state of calmness and bliss as you are guided along in a spirit of positive mind and awareness. Astral projection found anywhere. 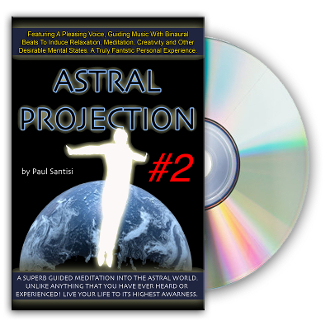 Contains many Binaural beats as well as spiritual frequencies. Just let go and relax and may you never me the same!